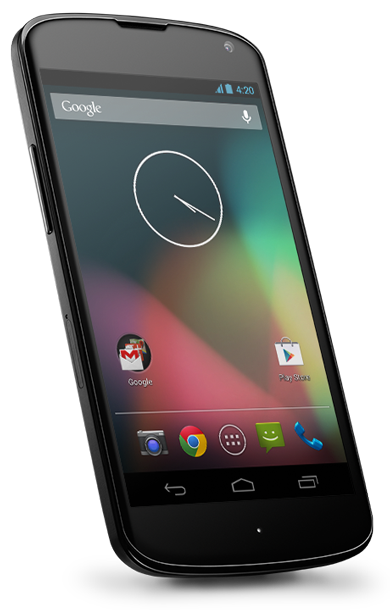 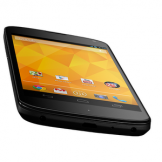 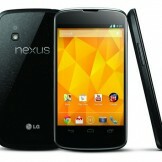 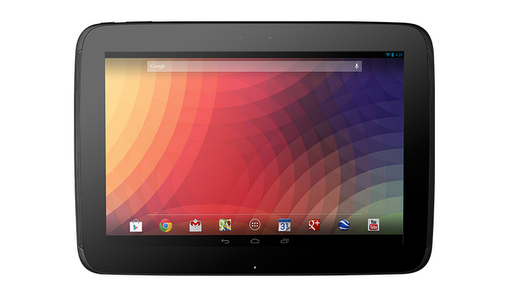 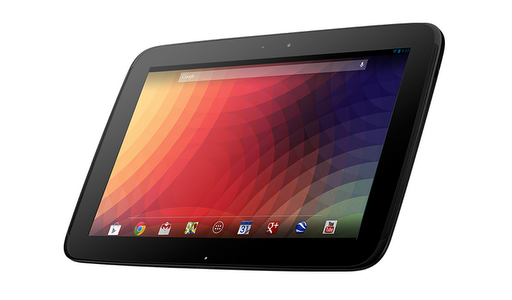 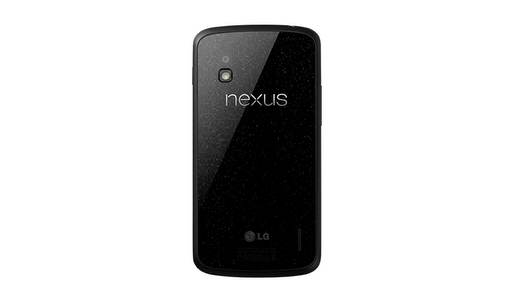 Today, Google announced the Nexus 4 and Nexus 10 devices. 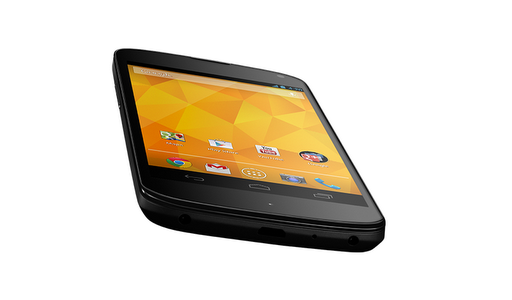 Inside are some of today’s top-of-the-line specs and we’re more excited than ever to someday soon get our hands on them. 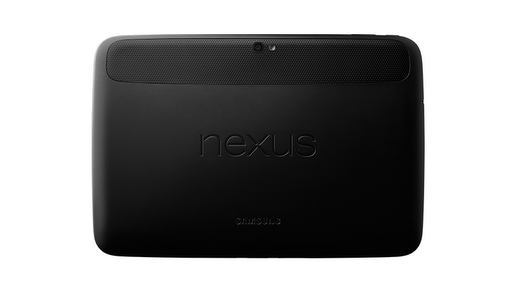 Until that day comes though, here are the official specs and rough galleries for both of the new devices. 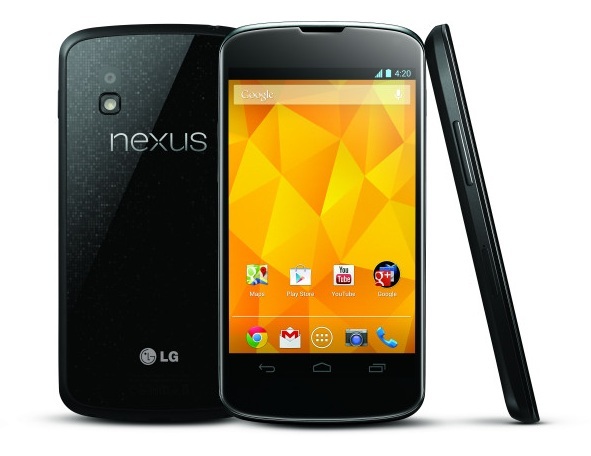 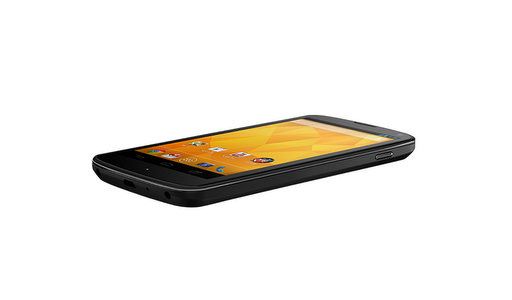 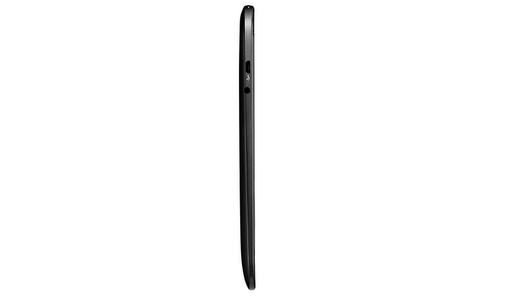 To learn more about these two devices, check out our full coverage of the Nexus 4 and Nexus 10.